Skyrim Nexus, dDefinder. 23 Sep 2018. 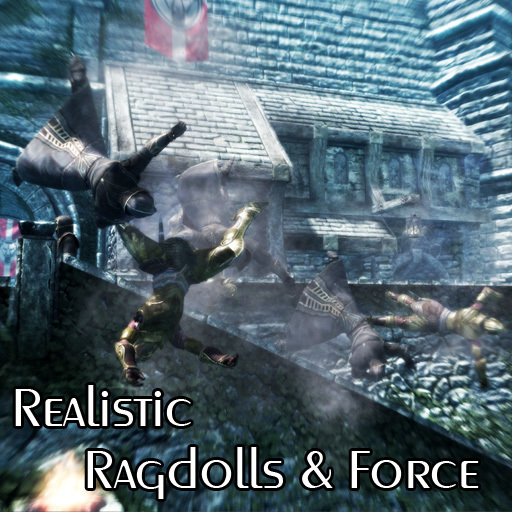 Realistic Ragdolls and Force. 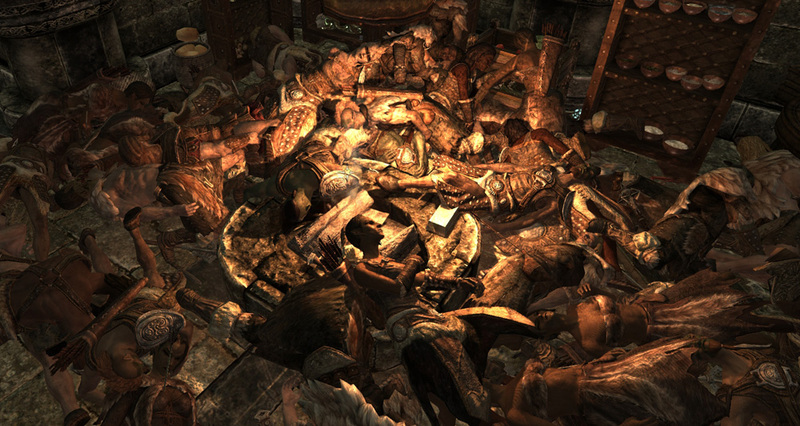 9 Dec 2011 <http://www.nexusmods.com/skyrim/mods/601>. ・realistic=Ragdolls will crumble to the ground when killed.